A must see! 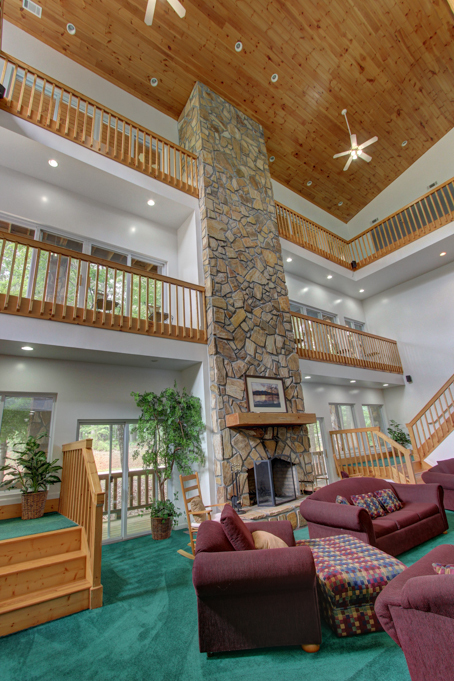 2 lodges, 5 cabins, 43 acres on Mt. Top. 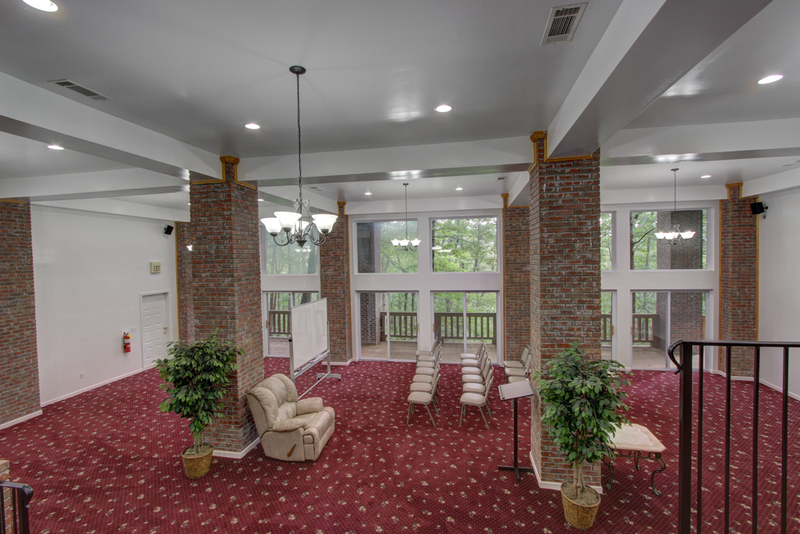 Wide open - massive common area for your guests. Tall ceilings provide an inviting retreat. 1 of 2 Lodges has 3 story atrium. Fine touches and well constructed. 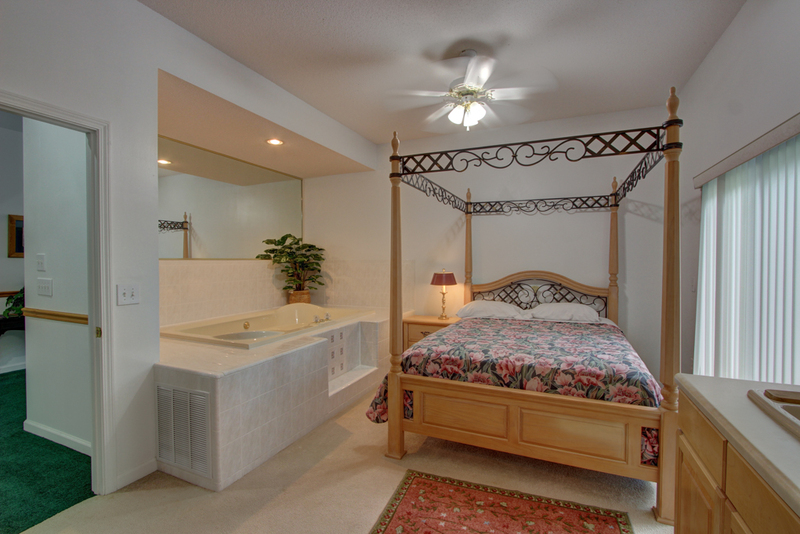 Huge room all private balcony, jetted tub, private bathroom w/shower, wet bar, and sitting area. Beautiful Mountain Views and high quality construction. Back of main lodge with pool. Just off to right is hot tub and private area. The upscale finishes will be above your expectations! 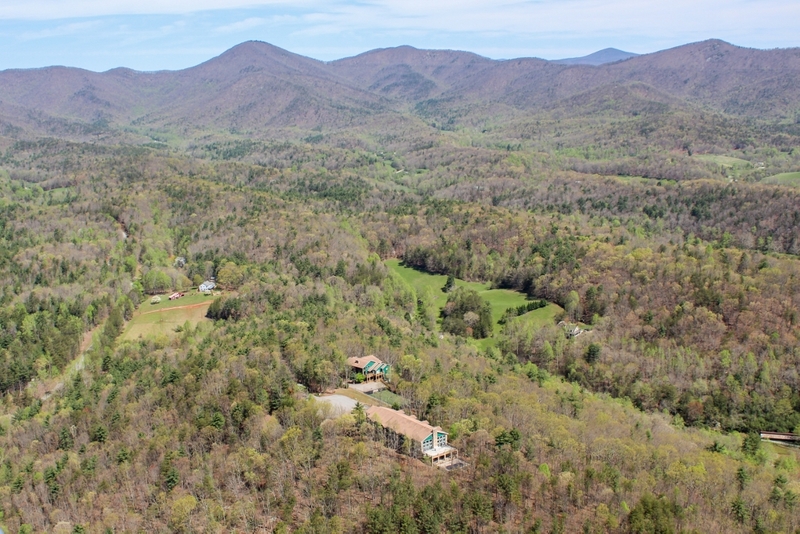 SOLD- Dahlonega Georgia Lodge-Hotel-Convention Center - Senior Housing-Retreat- 40 unit fully furnished Lodge perched atop a mountain accessible via a private 2,000' gated driveway on 43.65 acres adjacent to U.S. Forest Service property, featuring indescribable views and accommodations. 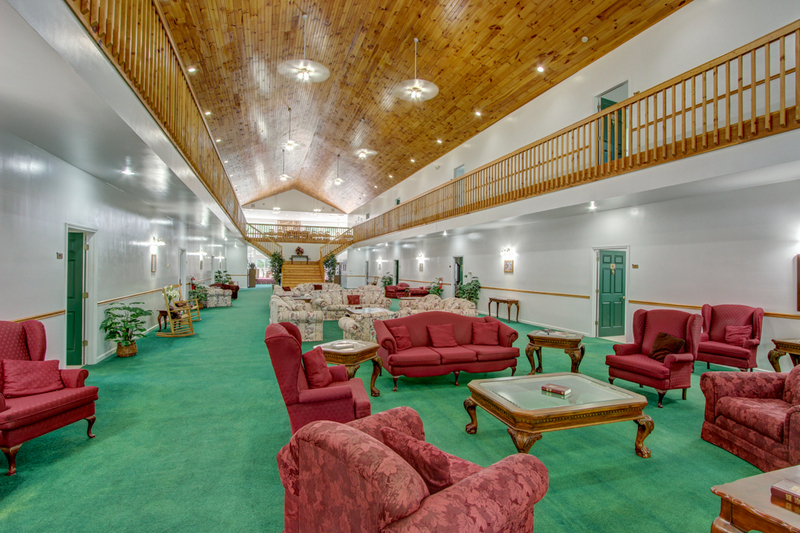 Perfect for: Hotel, Lodge, Church Retreat, Health and Wellness, Destination weddings, Resort Treatment Facility, Country Inn, Bed and Breakfast, Winery Lodge, Assisted Living, etc. This facility is like no other. 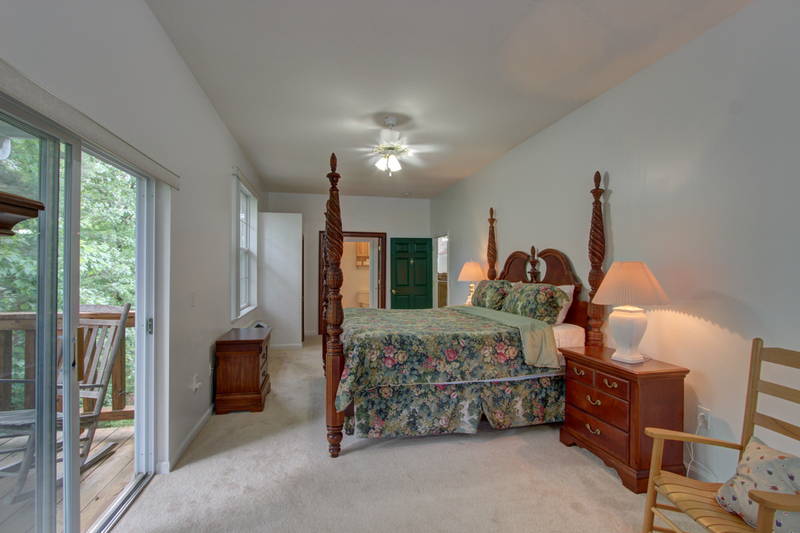 This property is being sold fully furnished down to the sheets for each bed. Please take your time viewing the information below. Enjoy! 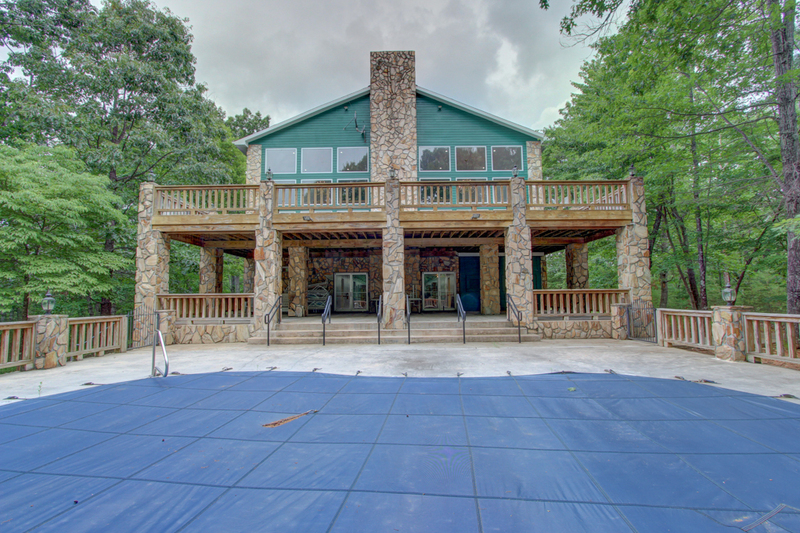 Originally built in 1997 and enlarged in 1999, this lodge was designed and built as a country inn and events center and operated as the very successful Black Mountain Lodge until purchased by the Church in 2003. Currently there are 40 rentable lodging units or rooms, which includes 4 large cabins comprising 49,616 s.f. 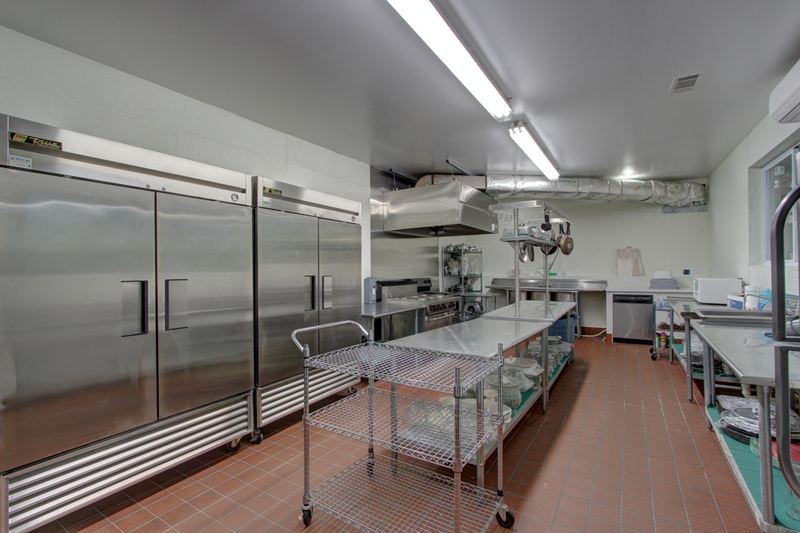 The facilities are meticulously constructed and are 15-18 years old. Two adjacent multistory lodges contain 20 units in the Main Lodge and 16 units in the Tennis Lodge, respectively with an average unit size of about 350 s.f. Each of the lodges has a large common area relative to the unit size, including large main halls with high open ceilings 22'-24', large glass walls and balconies, full commercial kitchens and large dining areas, meeting rooms, recreation areas, extensive porches and private balconies. The units within these lodges each include large bathrooms, sitting areas, in-room jetted marble tubs and private balconies. 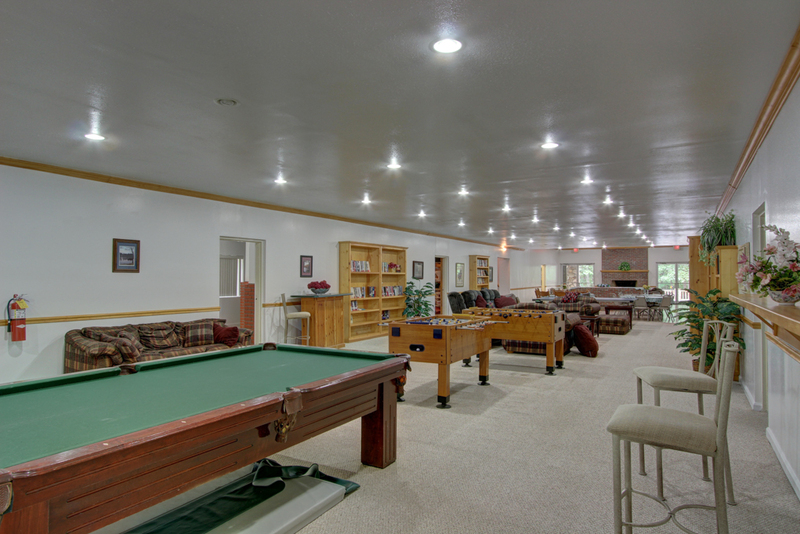 In addition to the two multi-room lodges, the facility also includes 4 large cabins or private lodges, each with a finished basement, two masonry fire places, vaulted ceilings, bedroom with jetted tub and full bath as well as a separate loft bedroom with full private bath, basement recreation rooms including fireplace, hot tub and steam room, large multilevel porches and decks and fully furnished kitchen. Each 2 bedroom cabin contains 2,392 s.f.of finished space on three levels with a hot tube and sauna and full kitchen, private porch and a private asphalt paved open parking area. Additional the property has 2 care taker cottages including a 1,264 2 unit duplex with full basement for machinery and tools along with another small log cabin of 480 s.f. which needs attention. In addition there are other areas that can be converted back to an owners suite. This incredible property comes fully fully fully furnished and literally, there are to many details to adequately list. 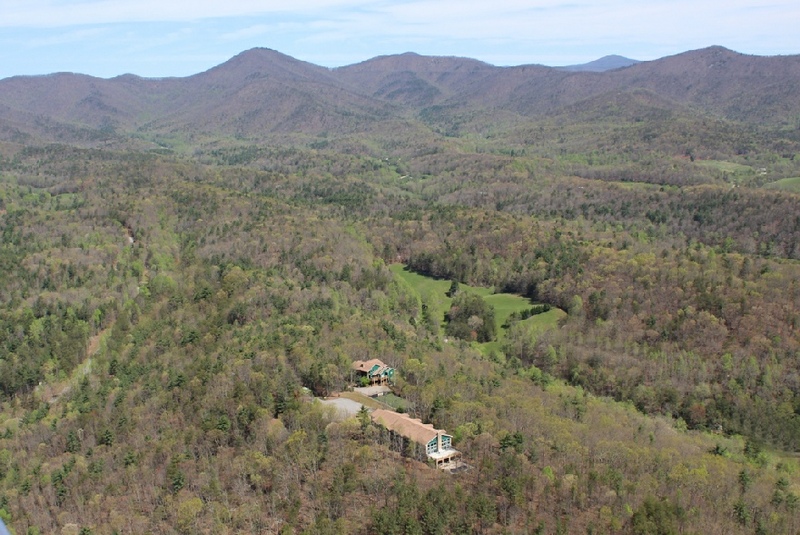 If you are interested in owning a beautiful lodge perched on a knoll with mountain surroundings, I would encourage you to call me with any questions. A special web site will be constructed shortly for more details. Please call me directly in the mean time for information at 770-533-6721. Thank you. Shown by appointment only to qualified buyers.